Felt Time (2014) examines how your brain processes time. 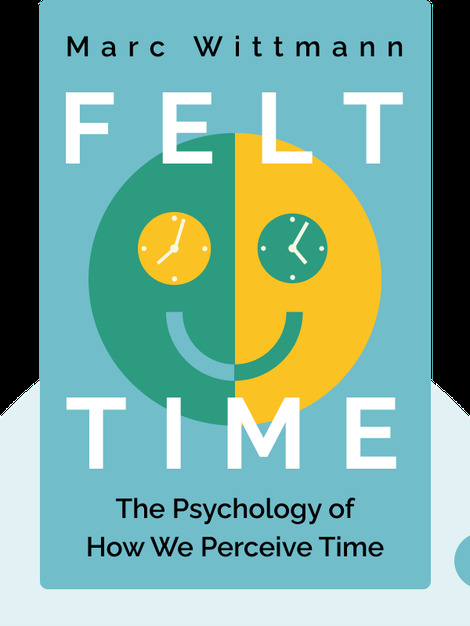 These blinks present fascinating facts and theories about how our bodies perceive time, and offers advice on how to make the most of the present moment, deal with boredom and control the pace of our lives. 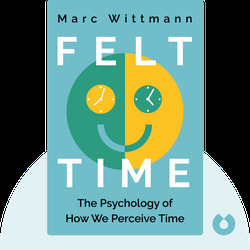 Marc Wittmann is a German psychologist conducting research at the Institute for Frontier Areas of Psychology and Mental Health.